Jul 29, 2015 in "Rivers of Light"
It has been a couple of months since our last update from Rivers of Light at Disney's Animal Kingdom and today we have an updated look at the progress. Work is continuing on the viewing areas on either side of the water, along with some of the infrastructure that will run the show in the water. 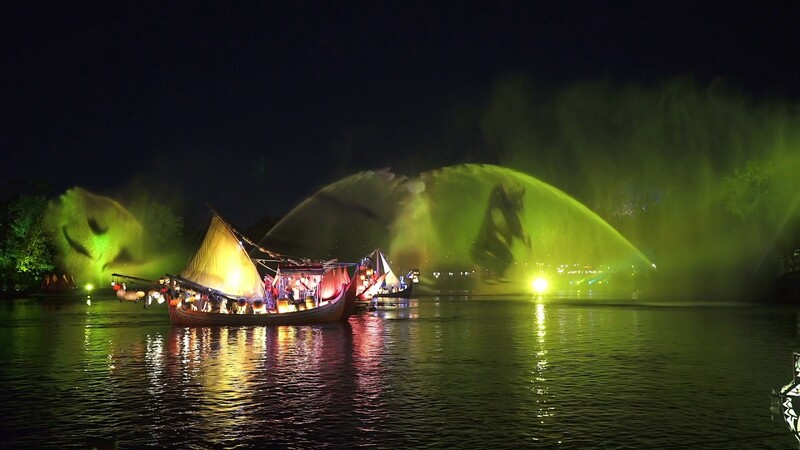 Rivers of Light will be the first nighttime spectacular to be shown at Disney's Animal Kingdom, and is set for a March 2016 opening. 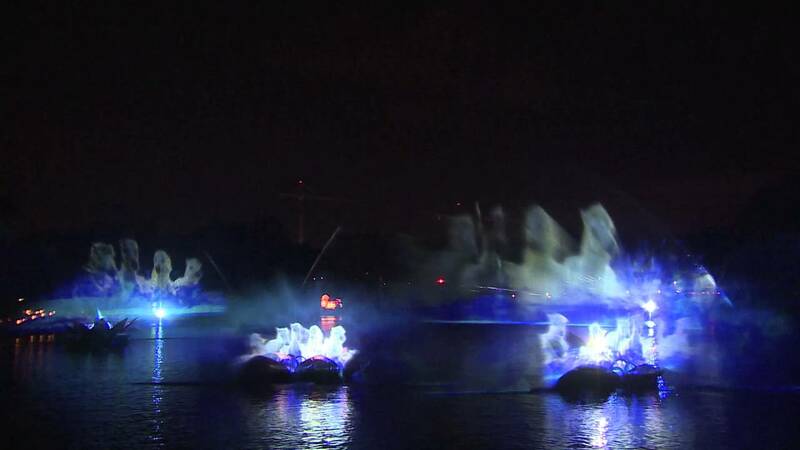 Expect live performers paired with water and lighting effects. Disney has recruited Cirque du Soleil and WET Design (the leading authority in water effects) to collaborate on the project.